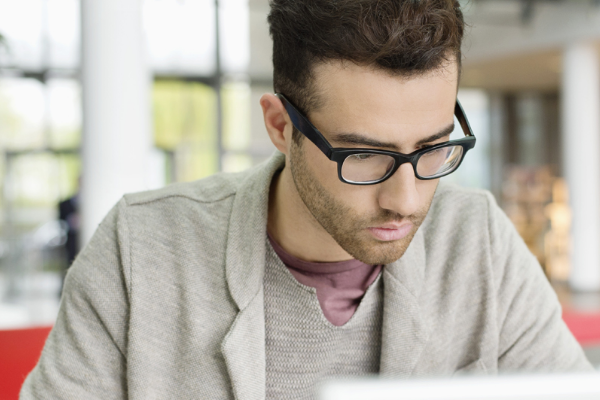 Check back often for webinar updates and new information. As of June 1, 2017, all customers will need to complete an updated standard agreement for access to the new assessments. If you have any question on this process, or do not receive a notice by June 15, please contact Customer Care at 800.967.5539 or [email protected]. Join us for live Q&A sessions for ordering and reports! We have Reports Portal and ordering guides on our website here. If you still have questions, please participate in one of the sessions we are hosting to take your questions. Deadline Extension: The deadline for all US customers to transition to the new ACT WorkKeys NCRC assessments has been extended beyond Oct 1. Click here to update your agreement. Are you an international customer? Your products will not change. Please contact Customer Care with questions at 800-967-5539 or [email protected]. 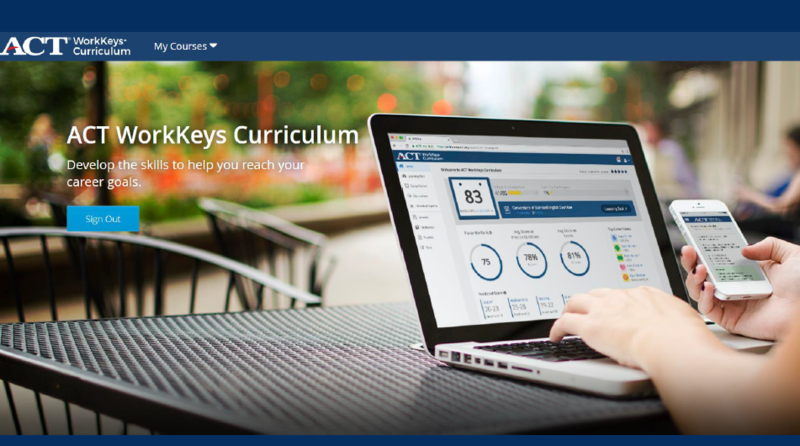 New ACT WorkKeys Curriculum is available! We are excited to announce the new curriculum! Watch our webinar to see an overview and demo! Watch our webinar to see an overview and demo! Attend the ACT Workforce Summit! Register today for the ACT Workforce Summit! The event will held November 8-10 at the Hyatt Regency in Austin, Texas. 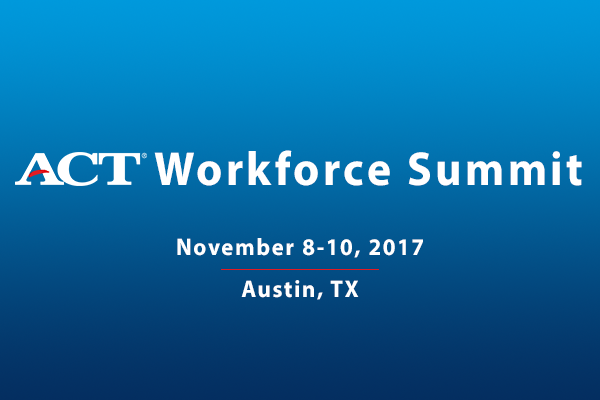 Join us in Austin, TX November 8-10 for the ACT Workforce Summit! ACT is committed to a workforce built to sustain and grow our economy by providing the tools and support needed to develop the workforce employers want. This year’s ACT Workforce Summit will Connect, Stack, and Build to strengthen the nation’s employment base as we convene with workforce professionals, economic developers, educators, industry associations, employers, and ACT Work Ready Community leaders. 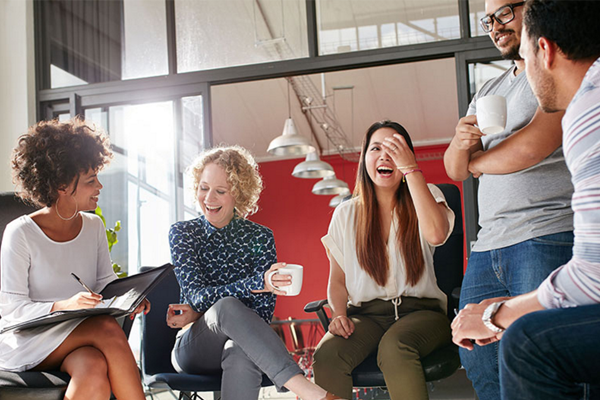 Connect with colleagues to share ideas on how to bring employers and job seekers together to grow your community. Stackable credentials help develop and document the skilled workforce necessary to give communities a competitive advantage. Build partnerships using the framework developed by ACT to help workforce and economic development groups create the skilled workforce employers need. In the summer of 2017, ACT will launch new updated versions of the ACT WorkKeys National Career Readiness Certificate (NCRC) assessments and credential, as well as the aligned curriculum, test prep and job profiling products and services. ACT remains steadfastly committed to the workforce market and its mission to help people achieve workplace success. This commitment is reflected in the unprecedented investment ACT is now making in our WorkKeys program. This investment will ensure the continued progress of WorkKeys to best help you achieve your goals for years to come. The updated assessments will continue to measure the same core set of broadly relevant career readiness skills that have historically been measured by the NCRC assessments. The updated credential will continue to be a reliable signal of career readiness, trusted by job seekers, employers, and educators domestically as well as internationally. All WorkKeys National Career Readiness Certificate assessments and credential will be updated to ensure ongoing relevance and alignment to the changing skill requirements of today’s jobs. All WorkKeys National Career Readiness Certificate assessments and credential will be updated to ensure ongoing relevance and alignment to the changing skill requirements of today’s jobs. The updated assessments will be delivered on a new modernized delivery platform for stability, security and a better user experience. In order to continually pursue our mission of helping people achieve education and workplace success, ACT must occasionally prioritize development and support of solutions based on potential for national and international impact. As part of this effort, a number of ACT WorkKeys assessments will no longer be offered. These product sunsets were a necessary part of the increased commitment to the WorkKeys program. We are very proud of the value customers have found in each of our assessments and recognize that this change will be disruptive. However, these changes will allow ACT to focus resources on the next generation of career and workforce solutions. 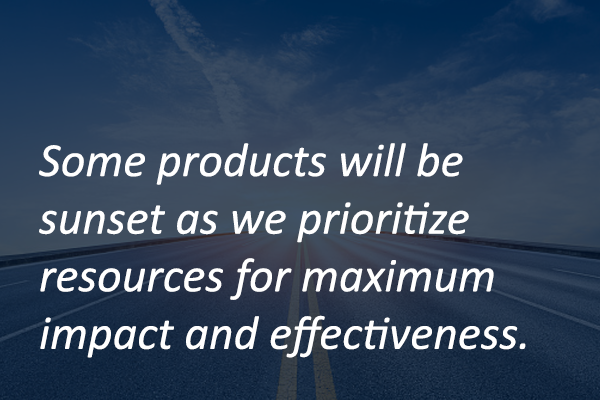 The products will be discontinued in two phases.